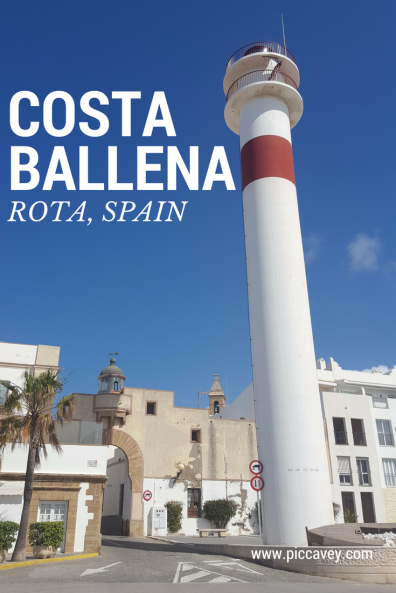 This article should have been called Why you have never heard of Costa Ballena? but you may know the area so I decided for the Unknown Coastline title instead. After living in Andalucia for many years I am surprised that this coastline was unknown to me. On one hand I am quite pleased that I still have some parts of Andalucia to discover on my travels. On the other, thinking that I need to visit Cadiz and Huelva a little more. 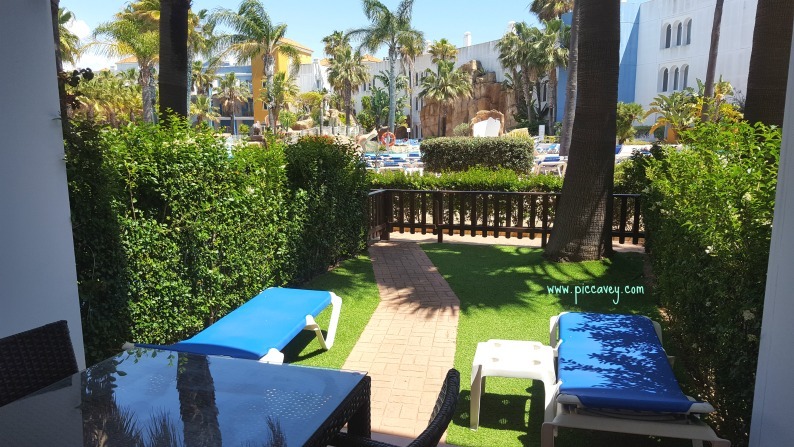 This weeks post is to share the 3 days spent on Costa Ballena last weekend. It is South from Sevilla, on the coastline of Cadiz province. 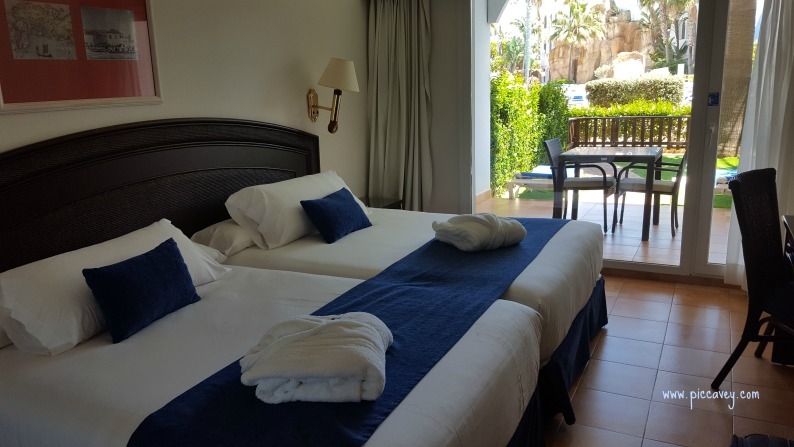 Situated in the South Western corner of Spain, between Chipiona and Rota. 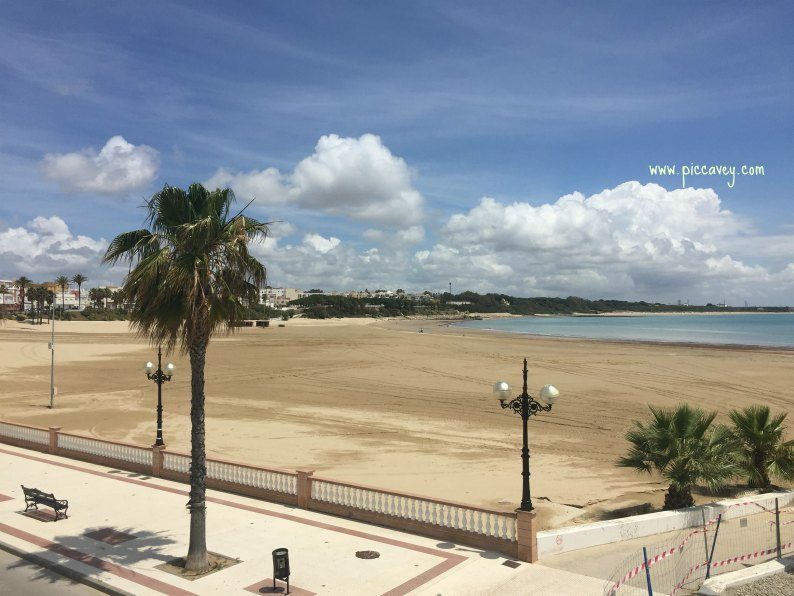 Even though it may not be familiar, it does have 10 blue flag beaches in the Rota area alone. Many Spanish families spend their summers here each year. With 16 kms of beaches the main ones are La Costilla, El Rompidillo or Punta Candor. It is also well known for the American Naval base too. NAVSTA Rota is 6,100 acre site. Of course this has some impact on the area as US military families live in the area so you here quite a few American accents as you move around the area. The large ships are also clear to see on the horizon manouvering. There are 3 four star hotels in Rota. My accomodation for the weekend was at Hotel Playa Ballena. The room was a ground floor double opening out onto a terrace overlooking the gardens and pool. After the long drive from Granada (300kms) I headed straight to the hotel spa. Kitted out with a vast array of jets, pools and bubbles, this was the perfect way to get into the holiday mood. I didnt have chance to try any of the bookable services, beauty treatments and massages as I had to get ready for an evening in Rota, even so the 90 minutes spa session was a good start to my weekend. What to do in Rota? Rota is a coastal town with a typical Andalusian feel to it. White washed houses, plantpots filled with geraniums on windowsills and of course an historic castle. 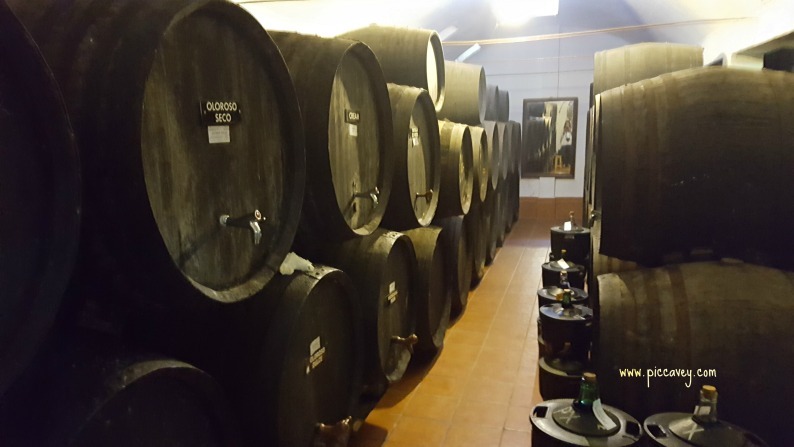 On the first evening I got to visit the Bodegas El Gato to find out about the local tipple. Tintilla de Rota this sweet dark wine has been produced in Rota for over 500 years. Bodegas El Gato is actually the oldest producer and still make this wine today. Wandering around the casks of this winery and hearing about all the different varities they produce is a real treat. As this is a small family run business I enjoyed learning about the artisan touch to the processes and could really hear the passion in their explanations as they spoke about the wine. 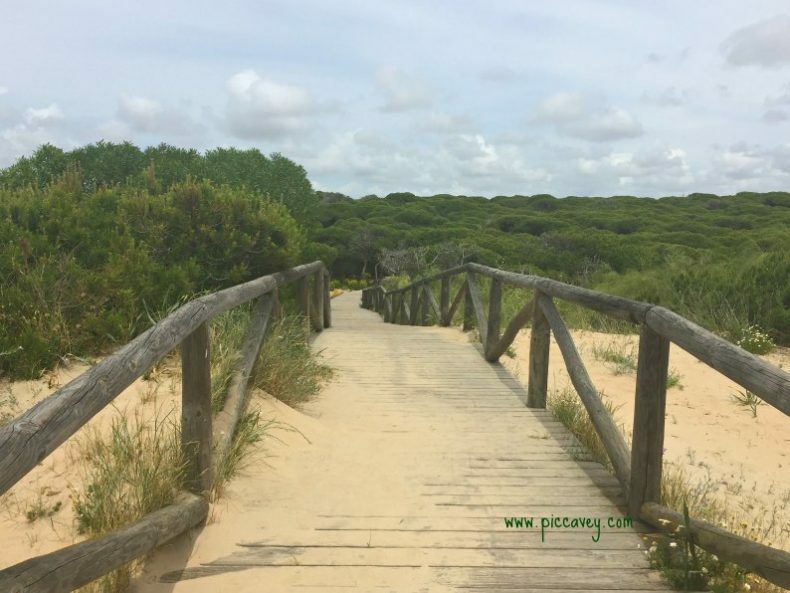 Other activities you can enjoy in the area are watersports, horse riding, cycling, walking and golf. While I was there I enjoyed a morning at the Ocean Beach Golf Club. The driving range is the largest in Europe so it was great for a beginner like me. To be able to have all that space around me to practice. 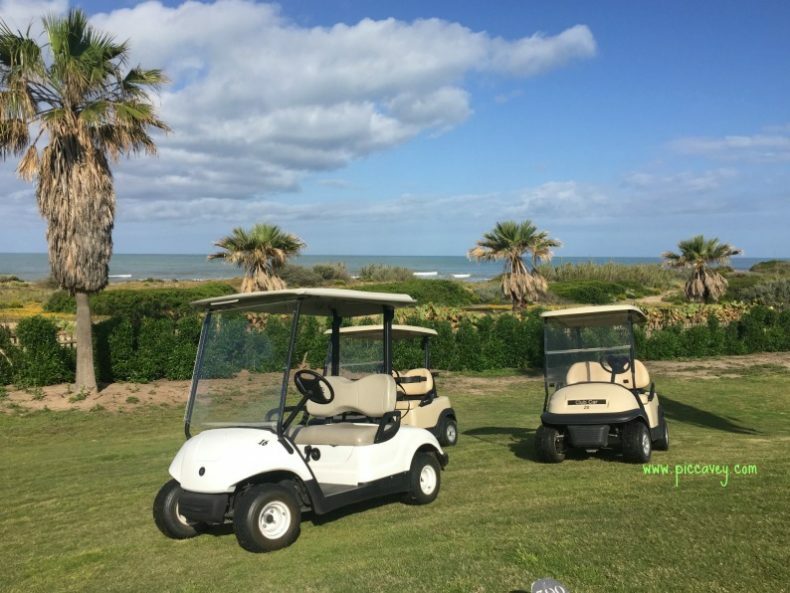 This course was designed by Spanish golfer Jose Maria Olazabal, it is a 27 hole golf course, suitable for all abilities. Being located next to the sea it´s a beautiful setting to spend a day. They also have a croquet lawn too. That evening we rented bikes to ride around the beaches at sunset. Bicicletas Valdes pick up and drop off the bikes at your hotel door so it makes it simple and fun. Riding around the beaches and parks of the area was a lovely way to end a great day discovering Rota. There are lots of green spaces in the area especially as the pine trees actually reach the coast. So it´s a beautiful place for outdoor activities. There are several places to see around the old town. The Castillo de la Luna, a 13th century castle now doubles up as the tourist information centre. Inside the pretty patio there is a fountain and along the walls original 15th decorations. Across the square opposite the castle is the main city gate and old lighthouse. This part also is the beginning of the seafront. 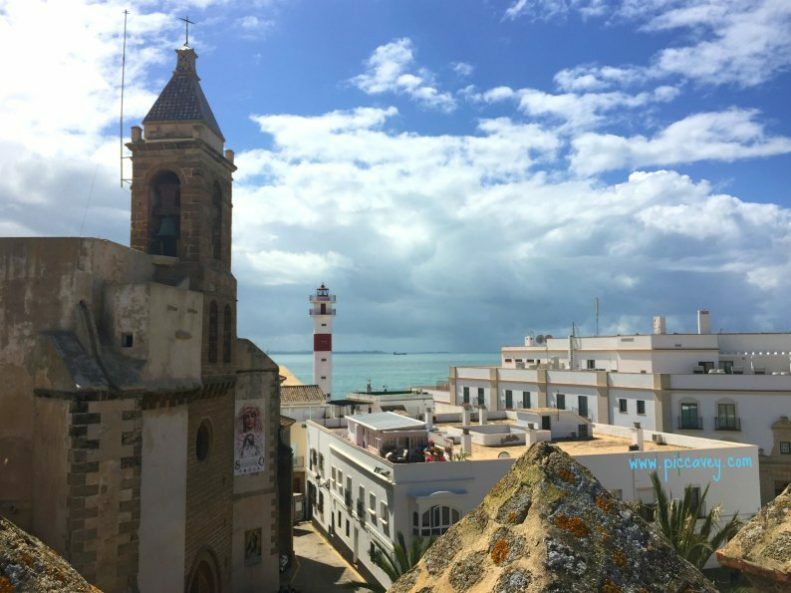 As you wander through Rota the old city walls are visible in different parts of the city and you can still see some of the gates. 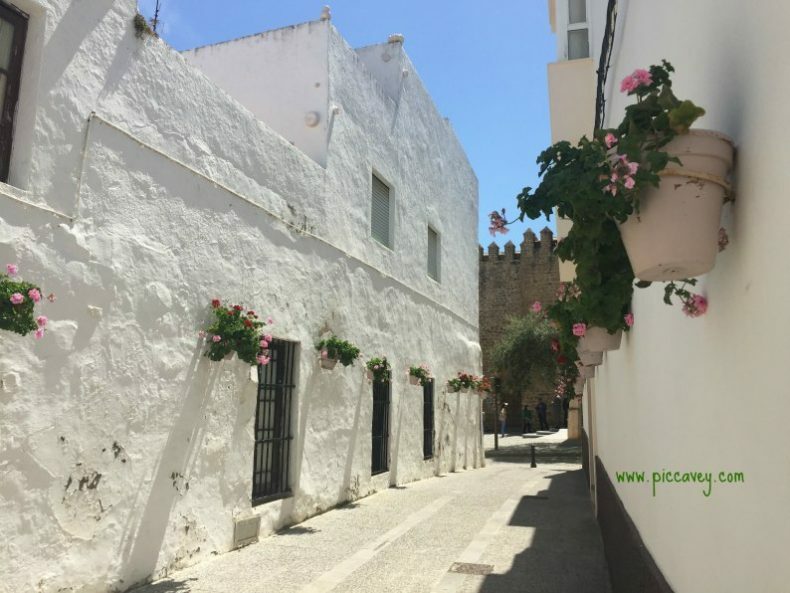 Some of the more well known ones are Chipiona Gate, Sanlúcar Gate and Puerta del Maro. There is also the port and fish auction house in this area opposite the lighthouse. Also in the old town the Food market Mercado de Abastos has now been carefully restored. Inside this large hall there is a mix of food stalls and small bars. The central part is dotted with tables and chairs, so you may enjoy a drink and some delicious food. We stopped here to sample typical food here ´Arranque´ which is like a thick tomato paste. This was delicious with breadsticks and was served with chilled white wine. We also tasted some of the local Cadiz cheese too. Food in this area is traditional and often locally sourced. With a rich history in fishing, wine production and agriculture, some of the local delicacies will really make a lasting impression. Don´t miss the sherry when you are in the area. Whether it be fino, oloroso or the sweet Pedro Ximenez, make the most of it when you are there. Traditional fishing methods are still being used in the Corrales de Pesca on the Rota coast. These stone walls on the shoreline make a pond effect, trapping fish at low tide. These sustainable methods are historic and must be protected by locals. Damage to the walls can interrupt or ruin these corrals for good. When I visited I managed to talk to one of the locals about this method of fishing and the way of life of the Corraleros. 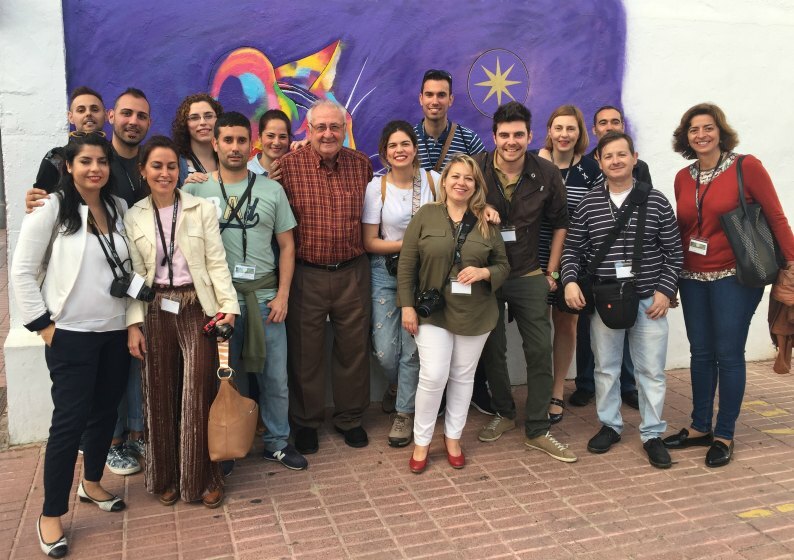 Many thanks to Bodegas El Gato, Andalucía Travel Bloggers, La Quesería El Bucarito, El Mercado Central de Abasto, Intervenciones por Rota, Ayuntamiento de Rota, Asociación de Corraleros de Rota, Descubre Rota, Valdes Bicicletas, Antonio Cordero Solís – Photographer and Bombastic Teatro for making the Rota Costa Ballena experience so special. Gran post, nos alegramos mucho de que hayas descubierto Rota y Costa Ballena. Cuando quieras seguimos planeando viajes para Cádiz y Huelva. Si, tengo ganas de conocer mas, la zona me sorpendio mucho. Sounds like a wonderful and relaxing place for a beach holiday, Molly. Rota is so special. We’re really glad you went and liked it. You had such fantastic hosts too! Nice blog too!